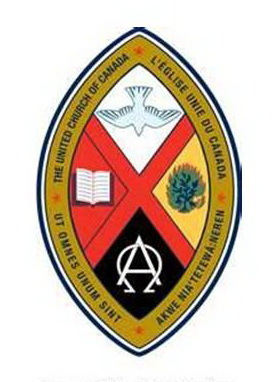 The St. Andrew's United Church publishes a Newsletter quarterly to communicate to the congregation. They are edited by Heather Awmack. If you have items for the newsletters please see her. The website version is smaller so it loads faster and the "Getting to Know Each Other" articles have been removed. 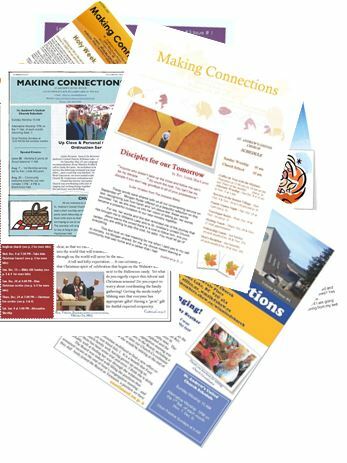 Articles for the newsletter can be sent to hawmack@yahoo.com . Click on the following links to open the abbreviated newsletter.